Fashion Mori Girl Style Pashmina Scarf Cashmere Shawl Scarves Wholesale-Fashion Mori Girl Style Pashmina Scarf Cashmere Shawl Scarves Wholesale wholesale, manufacturer and supplier of Fashion Mori Girl Style Pashmina Scarf Cashmere Shawl Scarves Wholesale from Yiwu China. 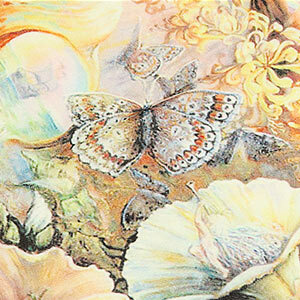 Wholesale woodland faerie inspired mori girl style pashmina scarf cashmere shawl scarves, made of 100% natural australian wool, and be perfectly delicate finished by high technology with the charming oil painting will Incisively and vividly showing the elegant and noble of you. 1. Feature: This woodland faerie of a sun strewn forest shade of woodbine green inspired mori girl style pashmina scarf cashmere shawl scarves are the in fashion scarf in Mori Girl Style Fashion jewelry. Made of 100% natural australian wool, the softest cashmere feeling, and with the luxurious, abstract and bold digital printed charming oil painting, will be the eye-catching element for you. 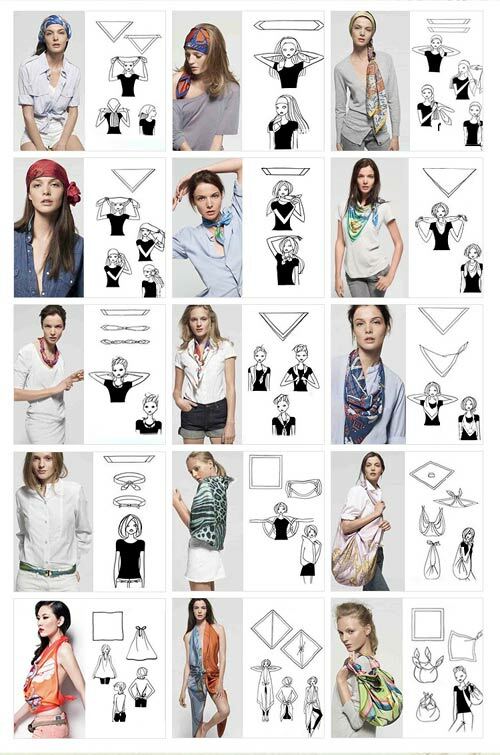 showing graceful as the scarf, and charming as the pashmina shawl scarves.